Take a deep breath to improve your memory. 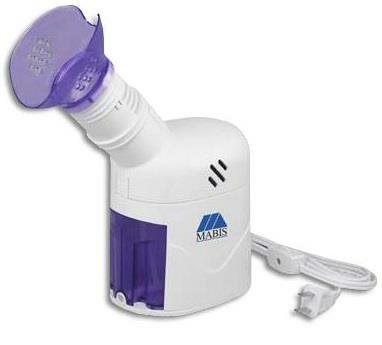 Shop Nebulizer can help you to potentially improve your memory with better breathing. As we age, it is normal for us to become more absent-minded and forgetful. While this may seem like a normal part of aging, it can be extremely frustrating. There are several cognitive disorders that can rob us of our memory, but common forgetfulness is something we can work on. 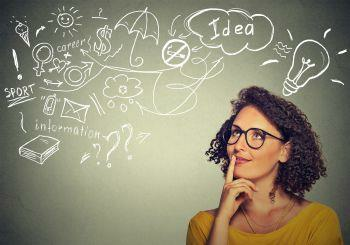 Wouldn’t it be great if there was some way we could improve our memory that is easy and convenient? It turns out the way that you breathe may affect your cognitive memory. Who knew!! The old saying is “if it sounds too good to be true, it is.” Improving your memory just by breathing seems simplistic, doesn’t it? Well it turns out science may be onto something. Many neuroscientists are examining the link between memory and smell. They have been examining the link between a damaged sense of smell and dementia and the possible causes. More specifically, they are examining the link between the amygdala (area of the brain that processes sensory input) and the hippocampus (region of the brain that handles memory storage). Researchers have noted that in patients with good spatial memory there is an increased ability to identify smells. A coincidence, maybe not? In a study at the Karolinska Institute in Stockholm Sweden, scientists found that those who breathe through their nose, as opposed to their mouth, improved olfactory memory. It’s this relation between smelling and memory that is leading scientists to believe there is a relation between our breathing and memory retention. 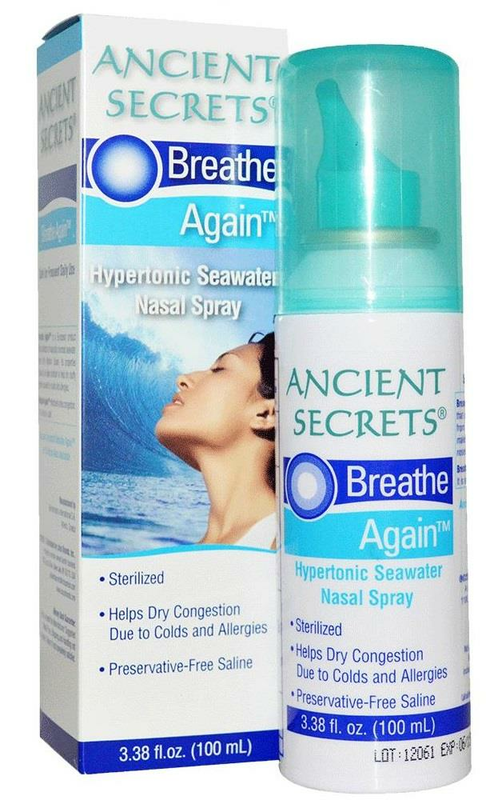 Saline Nasal Spray: These nasal sprays use natural saline to provide soothing relief to our nasal passages. The added moisture inside of the nose dissolves and softens thick or crusty mucus relieving stuffiness and allowing for easier breathing. The regular use of saline nasal spray can minimize the need for antihistamines since they can wash away pollen and other irritants. 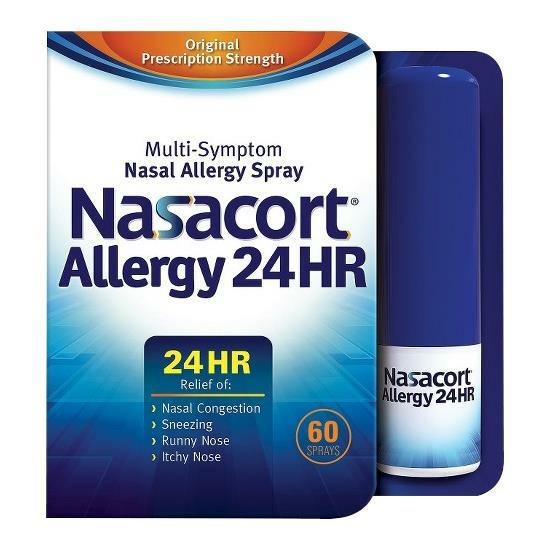 Nasal Spray: Many of these are used to deliver intranasal steroids (INS) such as oxymetazoline hydrochloride or triamcinolone acetone in order to shrink nasal tissue. These act as vasoconstrictors in order to open nasal airways, but do have the side effect of rebound congestion. Many healthcare professionals and the FDA highly recommended these sprays be used only as directed. 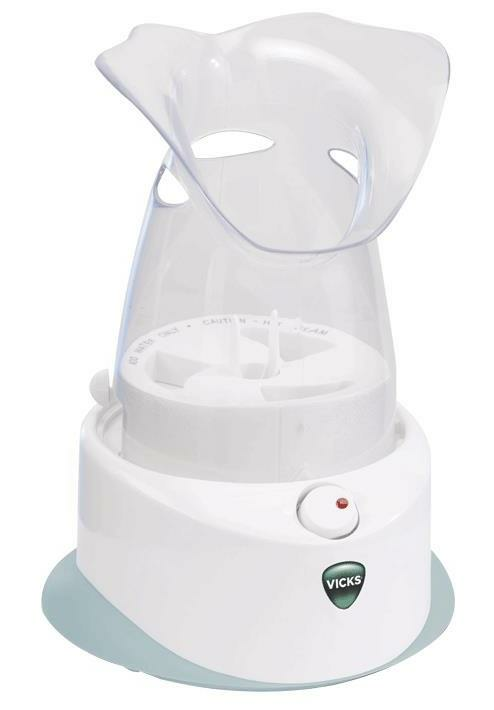 Steam: One home remedy to keep our nasal and sinus passages clear is the use of steam. 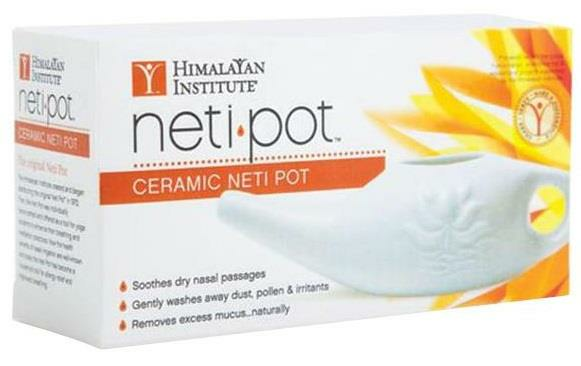 Breathing in the warm, moist air provides relief by lessening mucus production and nasal congestion. This is another example of a natural method of improving breathing. Irrigation: Used in conjunction with natural saline, the use of warm water can help flush out our nasal cavities for improved breathing. 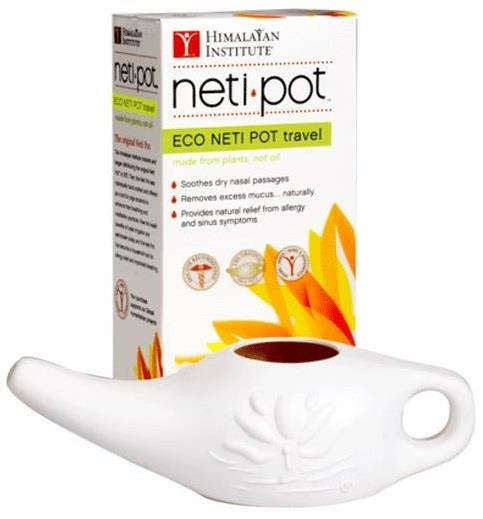 The use of pharmaceutical grade saline (no oil) is a natural way to minimize nasal congestion and has been used in ayurvedic medicine for ages going back to Hindu practices in India. If researchers are right, improving our memory may be as simple as inhaling then exhaling. In order to make this possible we must make sure our noses and nasal passages are clear. Remember, breathe easy and clear (pun intended)! !